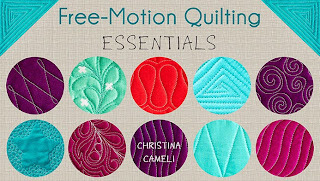 This is the first in a series of posts, just thoughts and images I want to share on modern quilting. I saw this quilt in Houston at the International Festival of Quilts last fall. I was taken with it. Google assures me that it's won a bunch of awards, so I know I'm not the only one. 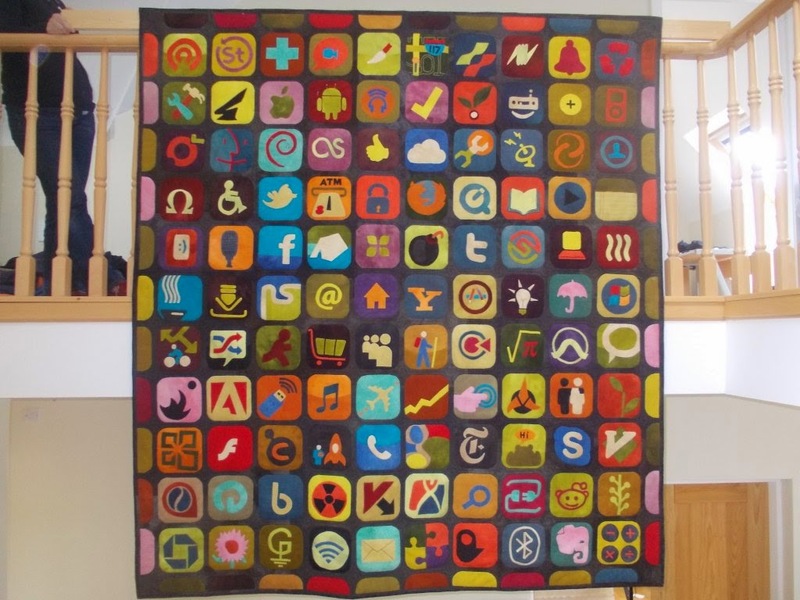 The quilt was made by Valerie Mullally. The photo is hers and used with her permission. Its name is the best part: "Dear Jane, Welcome to the 21st Century". So clever. Did that make you smile a little? It did for me. I think that's because Valerie is telling us something, quilter to quilter. 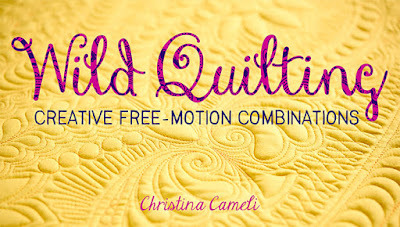 I think she's telling us, the world around us is changing and so quilting is changing too. Maybe this quilt is even challenging us a bit. How do you feel about how the world is changing? 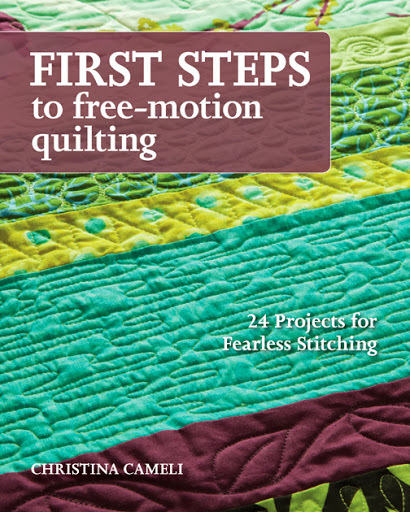 How do you feel about how quilting is changing? And especially, what kind of quilts are you going to leave behind you to tell your story? Thank you for creating this lovely quilt Valerie, it is spot on in both concept and skill. I feel changed a bit by seeing it. I'd love to hear your comments on what Valerie's quilt evokes for you. It's fun to look at and see some of the icons of the current times. On another level, Ilike how the maker is turning the idea of the DJ on its head -- and instead of making another copy of an old quilt, she's making her own version of it. Thanks for sharing it. Thanks for sharing this very cool quilt, Christina! 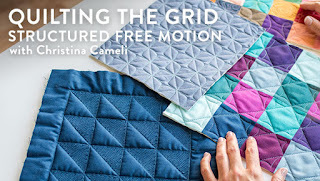 So creative to incorporate what we see every day into her quilt, rather like quilters in the past created blocks that reminded them of things they saw. Smart title, I like how it makes you think. I have to admit I have never really like Dear Jane quilts (they are too busy), or our modern life (it is too busy), so seeing the two combined makes me want to close my eyes for a little, just to take a break. 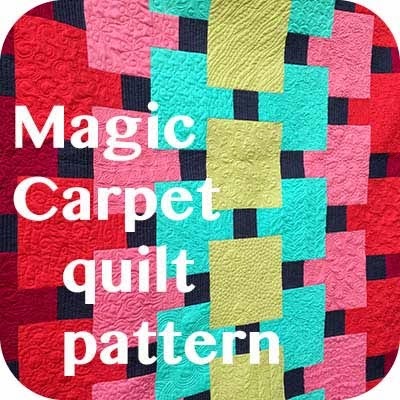 But it is very smart and very modern, and I think it is great that quilting is changing to suit our modern aesthetics, as well as staying firmly planted in the past. Bravo! 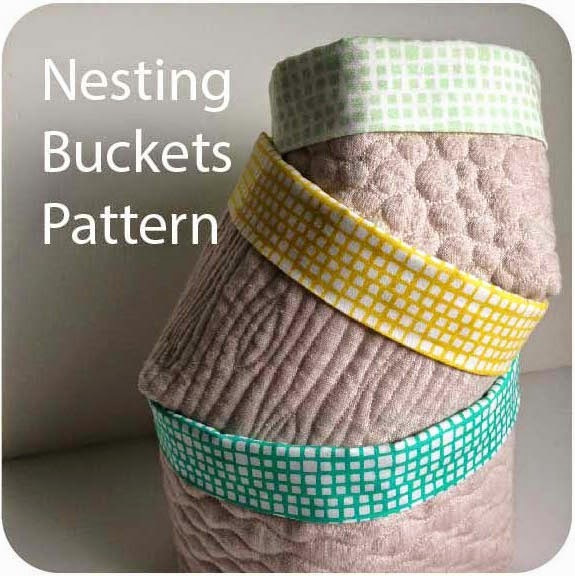 love, love, love the quilt! I never liked the Dear Jane quilts either. Just not my style (no disrespect to those of you that love it!) I love the new take that Valerie Mullally created! Do we think a pattern is coming up shortly for this version? I' thinking that she needs to publish it! You go girl! I really like it - it is a great modern take on a traditional idea. The colors are pretty cool & the border idea too .... I love your work - your quilts are really interesting. 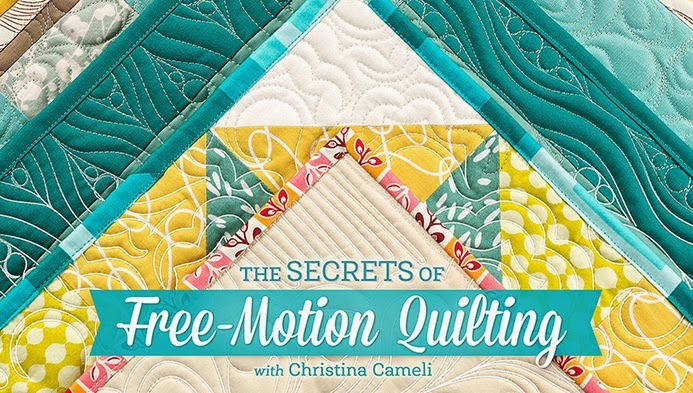 I'd love to see pictures of some of the quilting closer up.